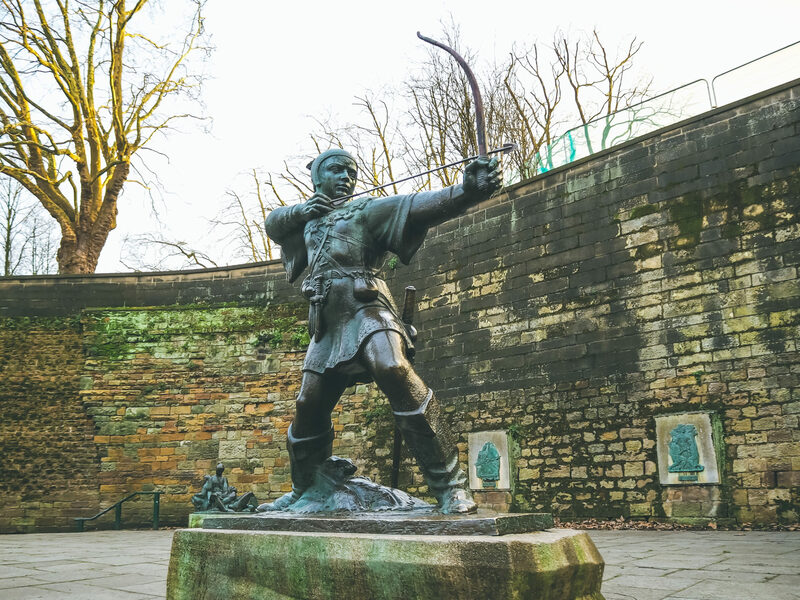 When I think of Nottingham there is just one thing I instantly think of – Robin Hood. 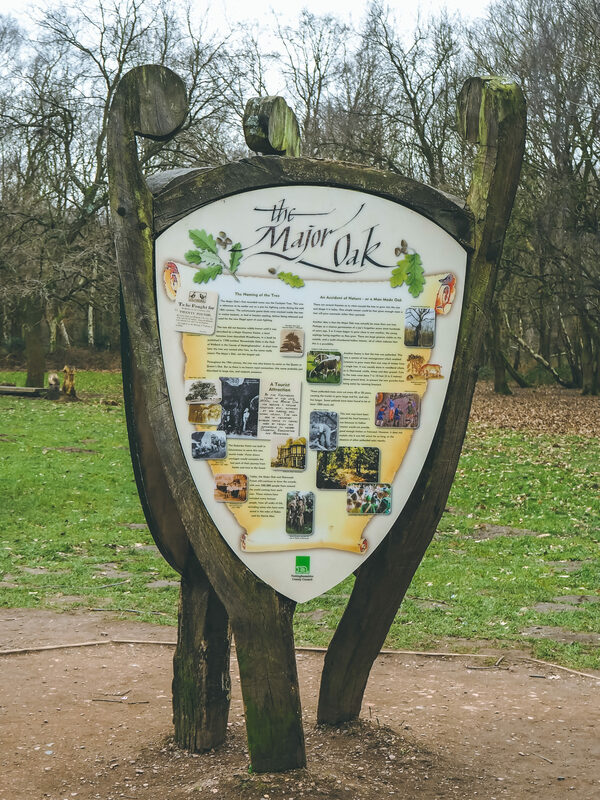 Brought up on tales of Robin Hood and his Merry Men, and later shared with the children through stories and films, we couldn’t wait to finally see the place where it all began right at the heart of Sherwood Forest. 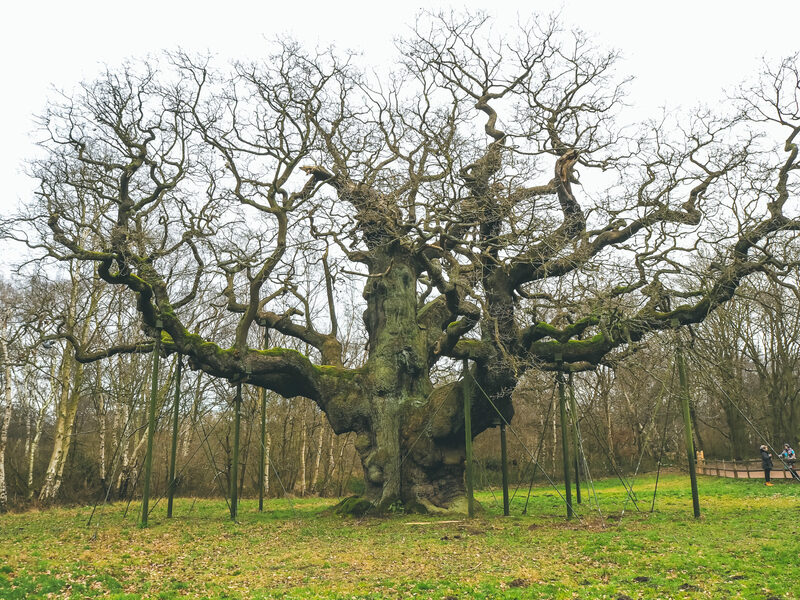 The Sherwood Forest Visitors Centre, made up of 375 hectares of National Nature Reserve, is home to hundreds of species of birds, insets, mammals, fungi, trees and plants and brimming with magic, myths, and the legendary Major Oak tree, estimated to be around 1000 years old. 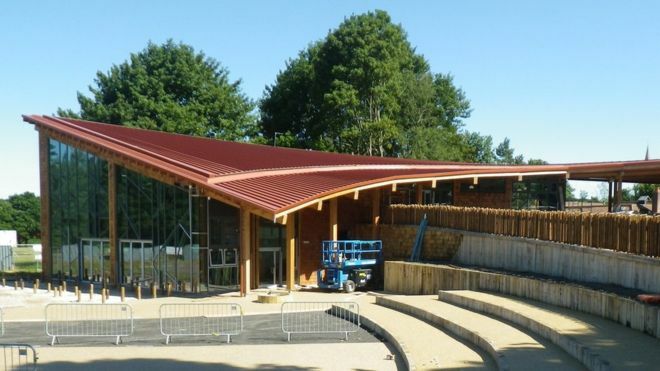 When we arrived at the Sherwood Forest Visitors Centre I was really impressed with the huge new building which is home to all of the information you need, trail guides and inspiration, toilet facilities, a shop for all of your souvenirs, and a huge cafe with food and drink to fuel your adventures. 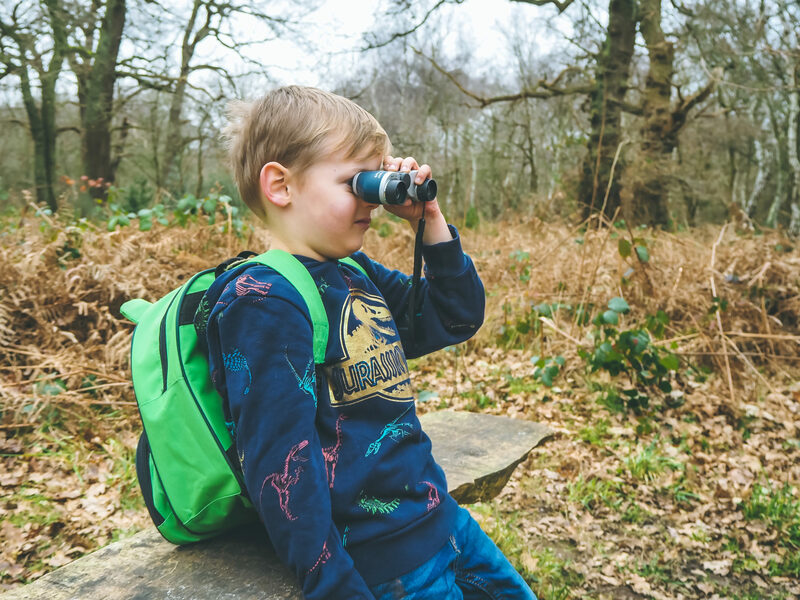 The children were each given an activity backpack to borrow for our stay which had everything an intrepid explorer could possibly need including binoculars and a magnifying glass which the children were very excited about! They also had a clipboard with a nature and wildlife spotting tick chart to look out for on our travels. 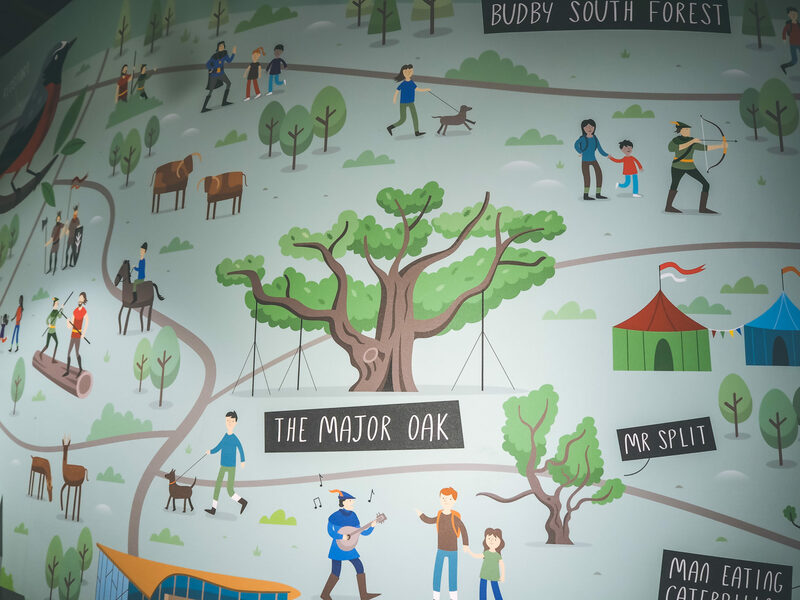 The great thing about the Visitors Centre is that you can either choose to do your own thing and just explore alone, or you can tag along on a guided walk with one of the Sherwood Forest experts to tell you all about it on the way. We decided to go on one of the guided walks as we were interested to learn as much as possible about the forest. The guide was hugely knowledgable about the forest and the legend of Robin Hood and we stopped off at various points of interest along the way for him to tell us more. 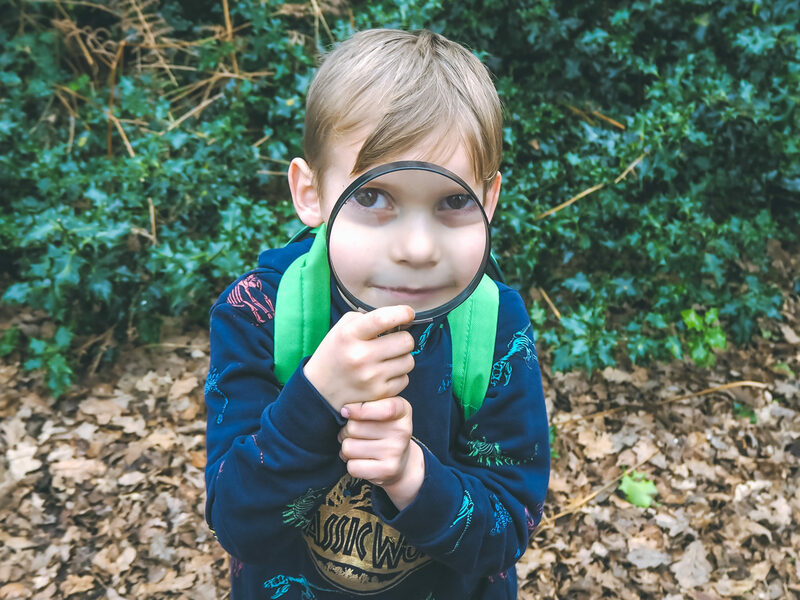 The children loved seeing all of the old trees, some you could even fit inside, and using their binoculars to help tick off as many items as possible from their lists. At the centre of the forest stands The Major Oak which really was impressive. Estimated to be 1000 years old, it’s certainly the biggest tree we have ever seen and the children were amazed to think of anything being that old! I suppose when you’re small 1000 really does feel like an eternity! 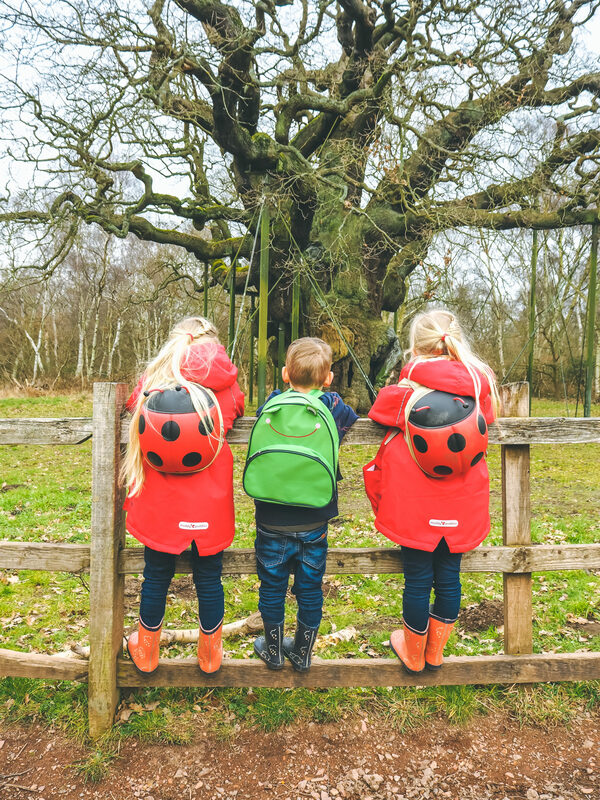 The guide told us that years ago the tree was not fenced in the way it is now and that his entire class stood inside the trunk on a class visit to Sherwood Forest! Sadly you can only see this from a distance now due to having to preserve the tree as much as possible. As much as The Major Oak was impressive, I think the children had fully expected to see Robin Hood at the foot of the tree and were a little disappointed when he was nowhere to be seen. 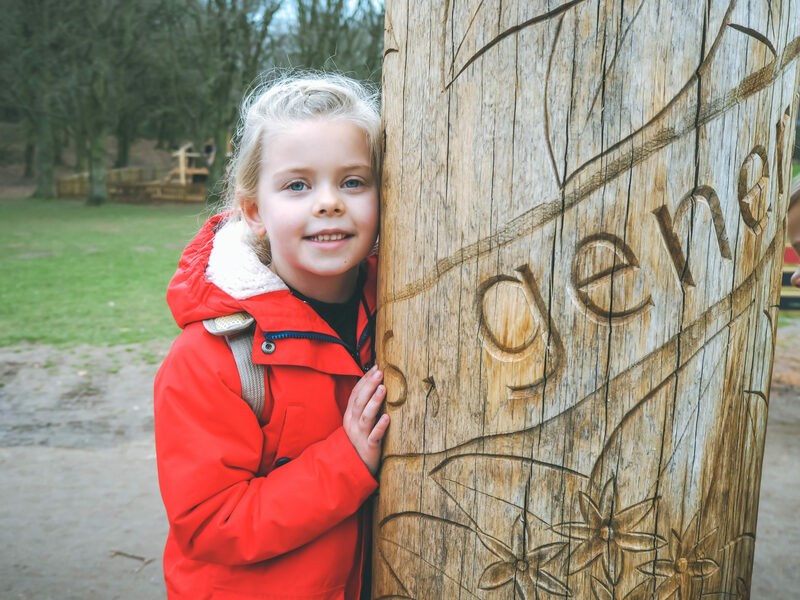 Sherwood Forest often has organised activities and events throughout the year so I would imagine that perhaps during the Summer there will be more to see and do around this area. As we made our way back up the Visitors Centre the children spotted a huge playground which they enjoyed for over an hour. 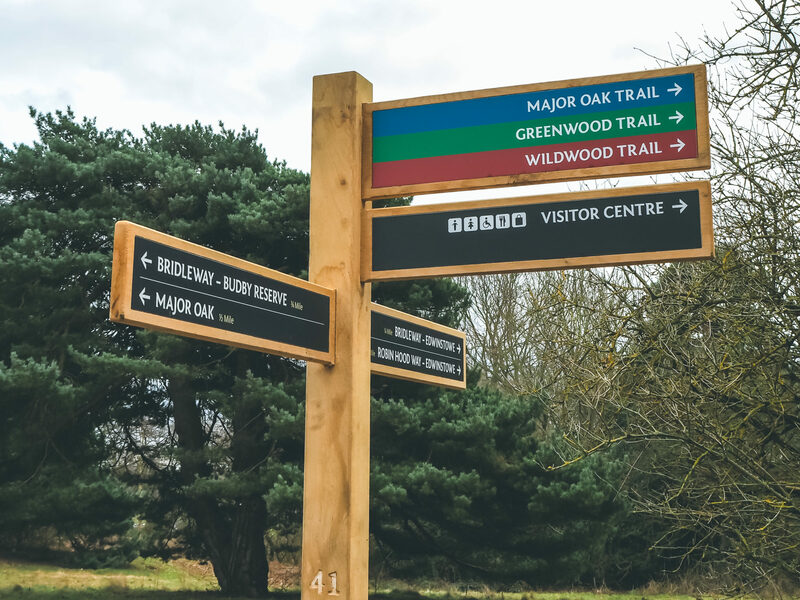 With entry to Sherwood Forest being free, it was clearly very popular with tourists and locals and I’m sure if we lived closer we would be there each week! 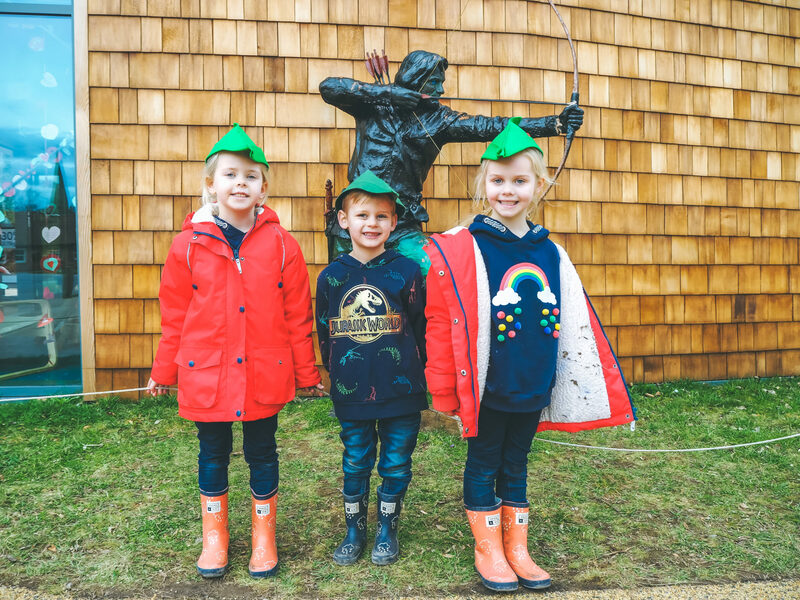 After a drink and a cake in the cafe we had a look around the shop where the children were gifted their very own Robin Hood hats which they were over the moon with and, with the Robin Hood statue at the exit, it was the perfect photo opportunity! 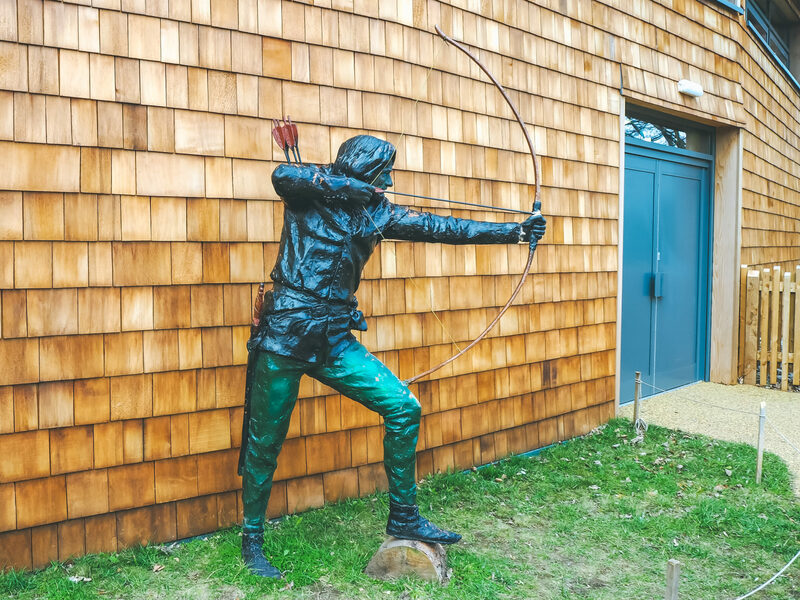 As we drove back to the hotel I listened to the children chatting together in the back, “I wish we had met Robin Hood!” Megan said, “He isn’t real!” said Eva. And I smiled to myself knowing that I still had a little surprise up my sleeve. 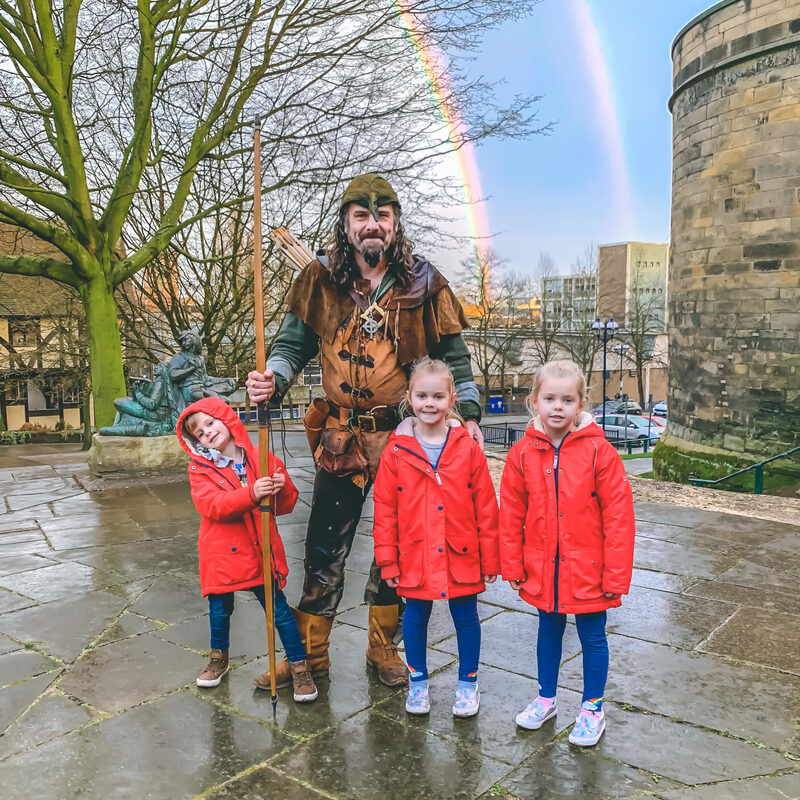 Just an hour later, as we walked into Nottingham and up towards the castle, the children still arguing over whether Robin Hood existed after all, we were met by the sound of a horn blowing loudly in the distance. And as if from nowhere, looking every inch the part, Robin Hood stepped forward to greet us and the children’s faces were a picture!! As all three of them watched in amazement Robin Hood performed a number of tricks with his sword, throwing it up over and over and catching it every time. And as the children flocked around him, asking him about his bow and arrow, his horn, and his clothes, I knew this was a moment they would never forget. 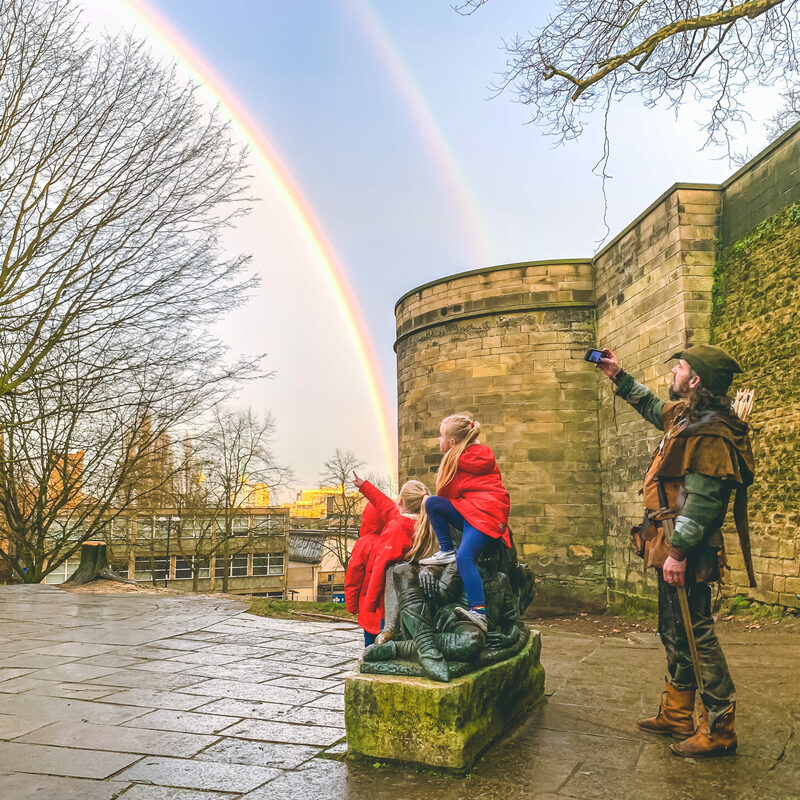 As if our day hadn’t been magical enough, right before our eyes a double rainbow appeared over Nottingham and it felt like the perfect ending to our day. 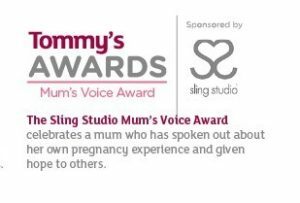 I know that for me, when I think about our week in Nottingham, that moment right there will be a real highlight. 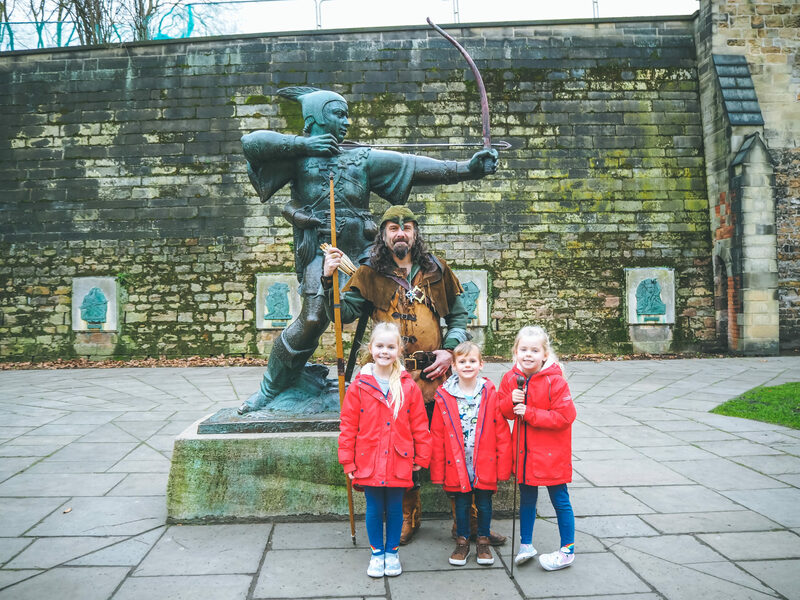 For anyone wanting to see Robin Hood for themselves, you can check out his website right here and read all about his city tours and events. 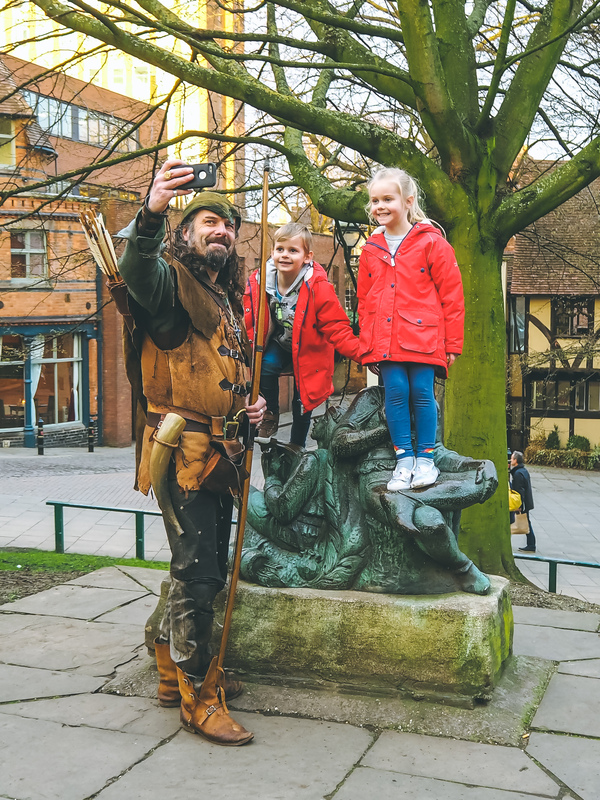 I think anyone visiting Nottingham with children should make sure to see Robin Hood during their stay! 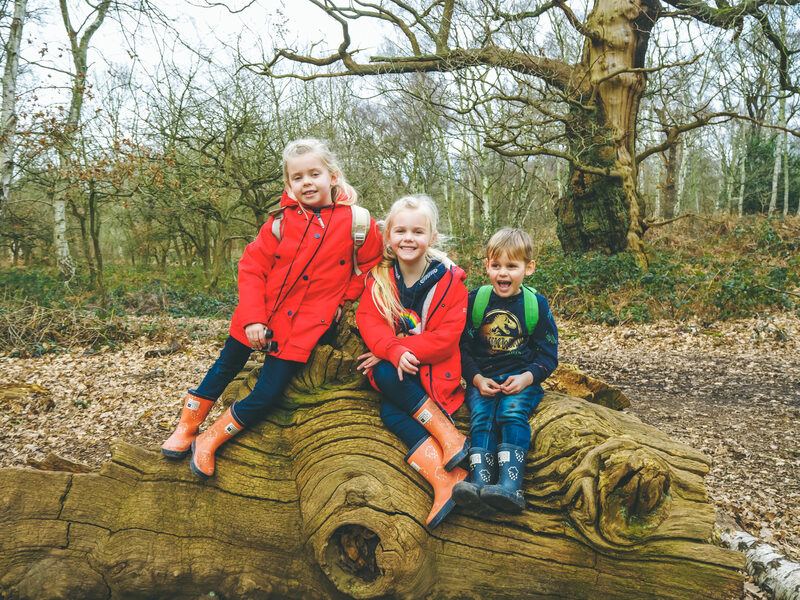 We had the best day at Sherwood Forest and meeting Robin Hood and it’s another big tick off our list of family adventures. 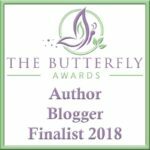 It’s going to take something pretty special to beat that’s for sure! Just a wonderful place to spend time with the family. Oh, I’m sure the kids enjoyed. They are so adorable!! Seems like a fun place to visit with family. I love last picture…. red beautiful mermaids. I wish I could get a chance to see a rainbow around me. Lovely site. Oh come on!!! I am so jealous! My daughter would love such a place as your kids apparently did! 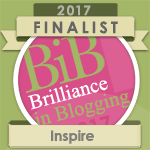 Here’s hoping we will make it there someday! What a beautiful trip with your kids. I wish to take my son in similar destinations. That looks like such a fun adventure out there for the kids. I know my daughter would have loved this when she was younger. But I’m thinking she’d still probably find some great things about it now. Such a fun day. Nottingham is indeed a lovely place to visit. I must say that the pictures you had taken are beautiful. What a wonderful place full of imagination! I loved Robin Hood as a child and would have had SO much fun here!